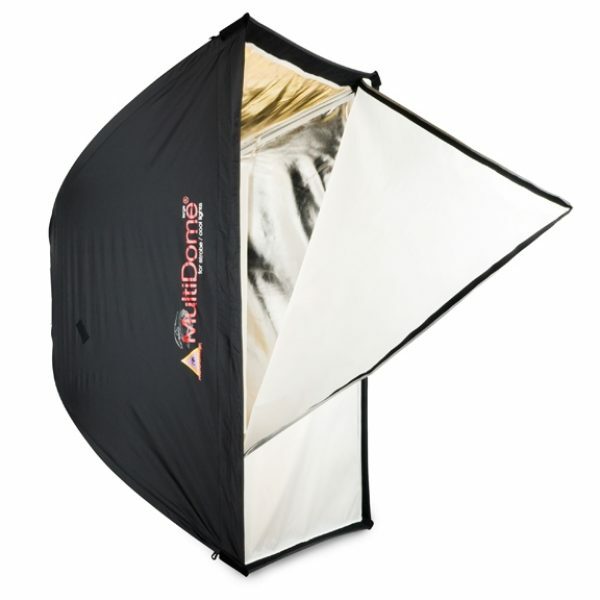 The Photoflex MultiDome® is the world’s most versatile rectangular soft box. The interior of the MultiDome® is flat white, the same as our LiteDome®, but includes four double sided gold and silver removable panels. 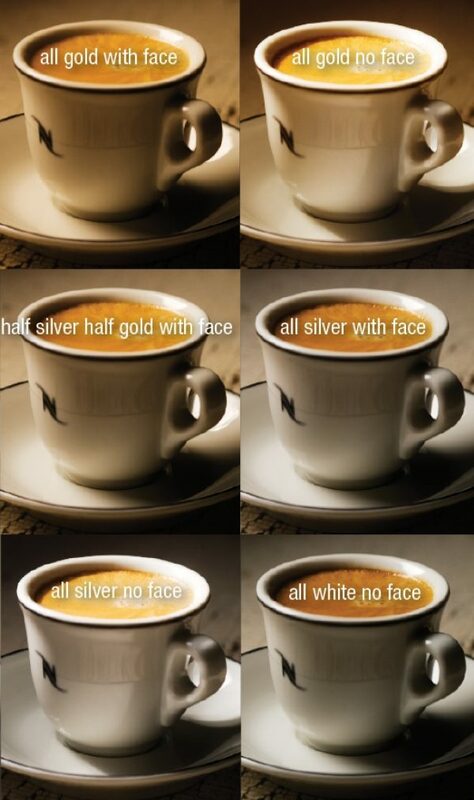 Each of four panels may be used alone with either color showing or in combination to achieve 16 distinct color effects. The number of possibilities is doubled to 32 by removing the face of the MultiDome® to achieve greater contrast. 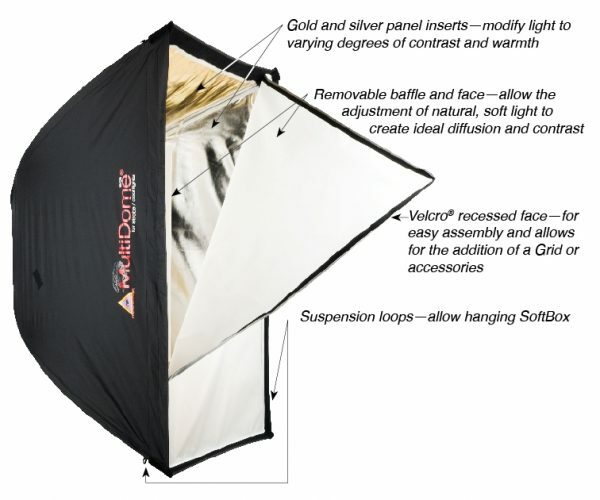 Comes with a Circle Mask which is ideal for portraiture. The easily attachable mask produces a round catch light in your subject’s eyes. The MultiDome® comes in 2 sizes. A connector is required to fit your strobe light. Connectors are sold separately.